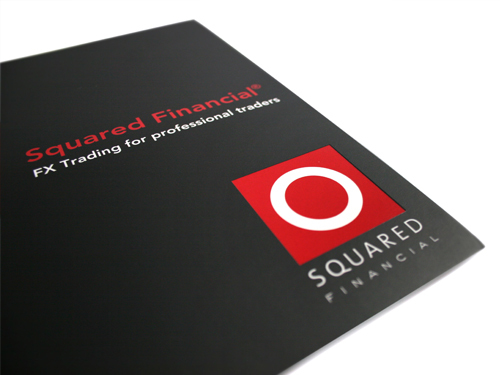 Squared Financial Services Limited was incorporated in 2005 by its founders Philippe Ghanem and Georges Cohen. The company is an independent, full-service broker headquartered in Dublin and regulated by the Central Bank of Ireland (CBI). Today the Company offers a range of platforms, including MT4 and Squared Trader, and services to the professional and institutional market. Clients of Squared can access ECN-style trading across a broad mix of Bank and non-Bank liquidity pools. The Company's main objective is the delivery of a stable and professional service for clients with the best price and highest quality of execution that services each client's specific trading style and strategy. You need to open a new account. Click here to open a new account. Contact Squared Financial at londonsales@squaredfinancial.com to have the funds transferred from your old account to the new one. *The Rebates are calculated for one round turn lot (100,000 units) for Currencies, and (one contract) for CFDs. CBI is responsible for both central banking and financial regulation and fore maintaining price stability through policy formulation at Eurosystem (MiFID) level. We will continue to support the Governor in performing his role in relation to European Central Bank (ECB) monetary policy formulation and crisis resolution, and also continue to contribute to policy development and analysis across our wide range of Eurosystem commitments. We will also continue to implement both standard and non-standard monetary policies and operations on a decentralised basis.